With over 1000 resources, New York Drug Rehabs is the definitive source for treatment centers, detox units, day treatment and sober living houses throughout New York State. 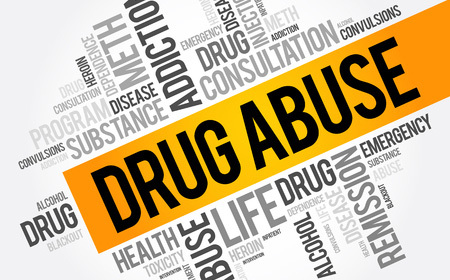 While not everyone who abuses drugs needs residential, or inpatient treatment to treat their addiction, they do require some form of support. 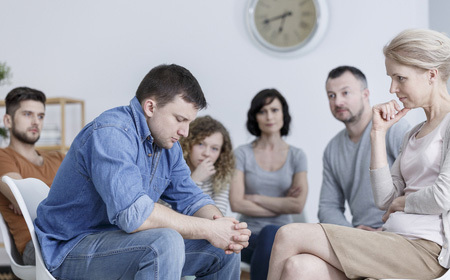 Addicts wanting to recover may choose day treatment programs, outpatient drug treatment, counseling or involvement in 12 Step groups like Narcotics Anonymous. And detox is often necessary, especially when opiates such as heroin or prescription pills are involved. 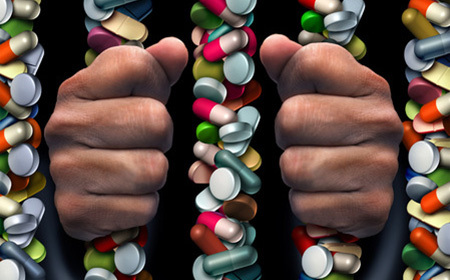 Medical detox insures a safe, often pain-free withdrawal from opiates. 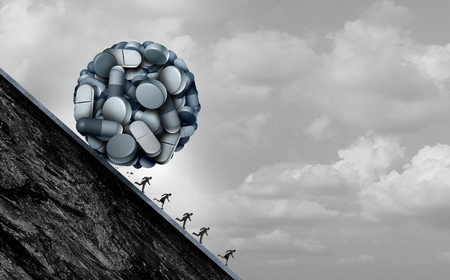 In some cases detox or traditional treatment approaches are not enough to keep the addicted person stable, and maintenance medication is prescribed. The New York Drug Rehab Directory includes many different methods to addiction treatment in the belief that no one method fits all. 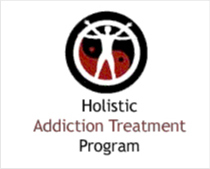 From residential drug treatment centers to Holistic Addiction Treatment, those that want help have choices. 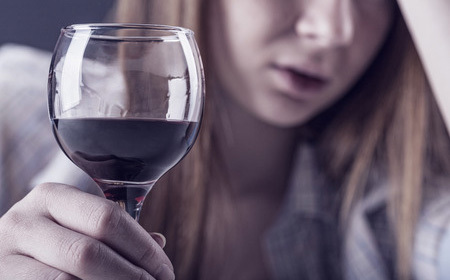 Although New York is home to some of the finest drug and alcohol treatment facilities in the world, many people from the area prefer California alcohol rehab centers as a means of overcoming addiction. 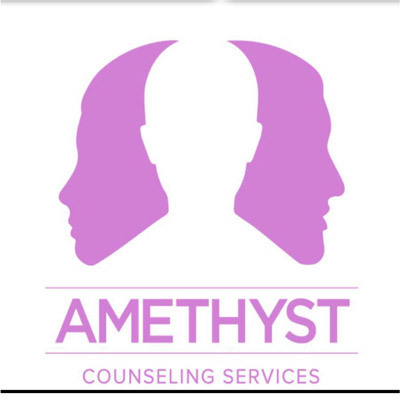 These individuals travel to the West Coast for a variety of reasons, most prominently the chance to leave their home environment and an atmosphere that is filled with distraction and temptation for a treatment center that is focused strictly on wellness and addiction recovery. Once you've registered, you can add your New York rehab by going to our Add Your Rehab page. Please note, only Rehabs based in New York state may participate.